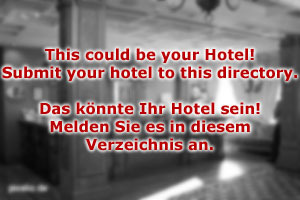 Welcome to Salzburg Castle Hotel, offering four star accommodation at the heart of Mozart′s city! Our hotel is named after the Fortress Hohensalzburg, aka Salzburg Castle, for two reasons: Firstly, because our hotel can be found in the immediate vicinity of the castle and you can see the building from most of our rooms; secondly, because one wing of the building is the former city house of the Burgvogt, the person in charge with running the castle. 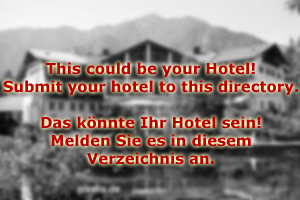 That much about history - today, Salzburg Castle Hotel is one of the most modern hotels in the city. Following a recent refurbishment in 2005, our design rooms come in highly modern style, taking up the best of 1960ies and 1970ies designs and blending them in with contemporary living standards. Salzburg Castle Hotel is particularly popular with people who want to spend their time in Mozart′s city with sightseeing and thus prefer to stay in a very central location. Salzburg Castle Hotel has a nice bar right next to the reception, the perfect place for finishing a day or for bearing up to explore the nightlife of the city. All rooms are in one category and come with a double-bed, TV set, spacious and modern bathroom, modern and friendly furniture and a small fridge. A safe is available at the reception. Breakfast is served in our breakfast room; there is a restaurant associated with the hotel which offers dinners. Guests of the hotel can get a half-board arrangement, but breakfast only arrangements have proven to be more popular. The friendly staff at the reception of Salzburg Castle Hotel will be happy to assist you with organising sightseeing trips, guided tours or planning day-trips to the surroundings of Salzburg. We are looking forward to having you as a guest! Send a non-binding enquiry or book right away at our website.